A childhood favorite. 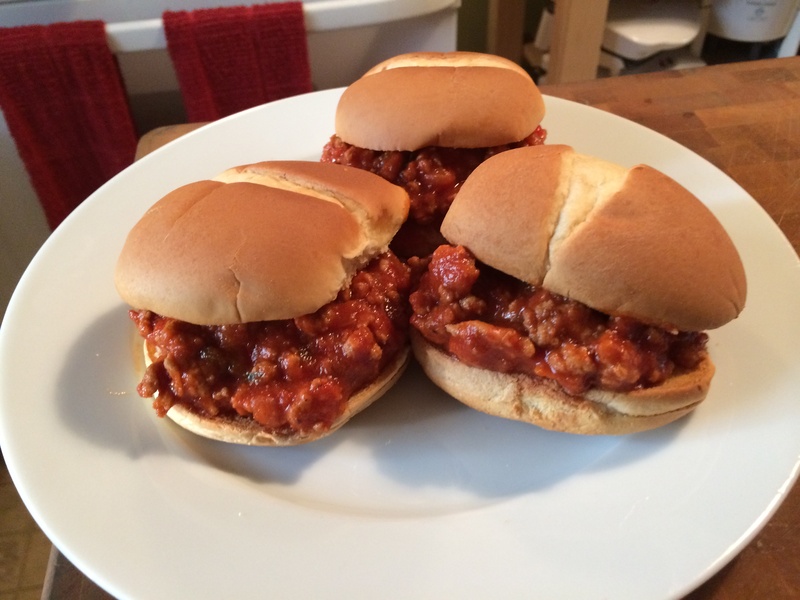 When your mom or dad made Sloppy Joes for dinner it wasn’t a matter of what’s for dinner, it’s, how long before dinner’s ready? My Homemade Sloppy Joes get the same response today. In a heavy bottom braising pot on medium-high, heat the olive oil. 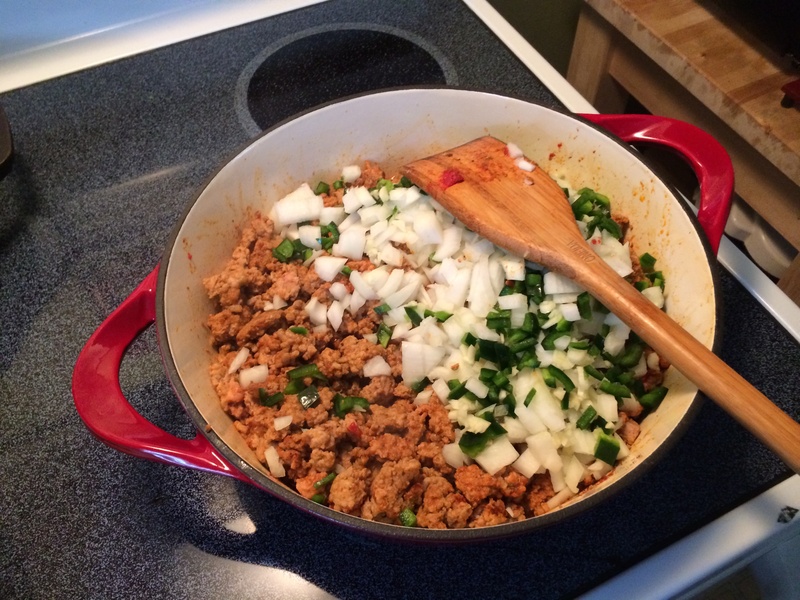 Add the ground pork, breaking apart with the back of a wooden spoon into crumbles as it starts to brown, about 5 minutes. Drain well and set aside. 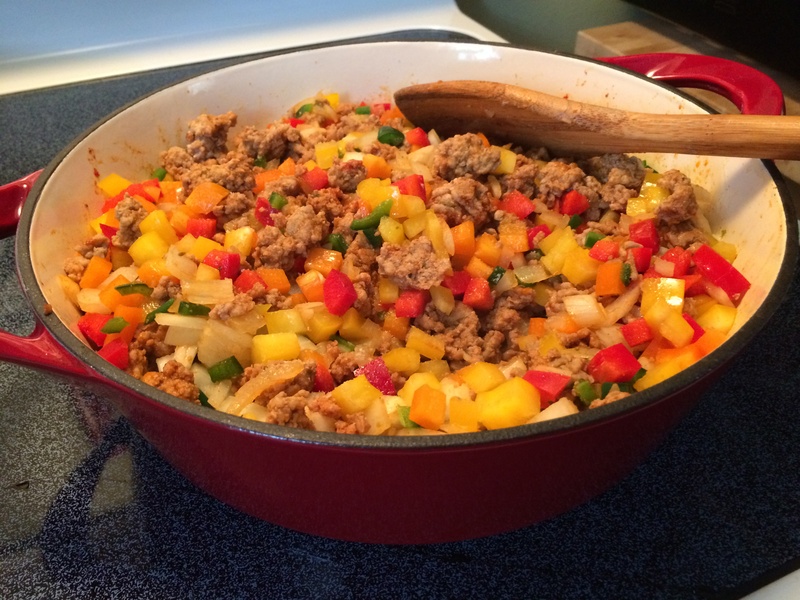 Add onion, bell peppers, and Poblano pepper and cook for 2 to 3 minutes. Add minced garlic and cook for 2 minutes more until fragrant. 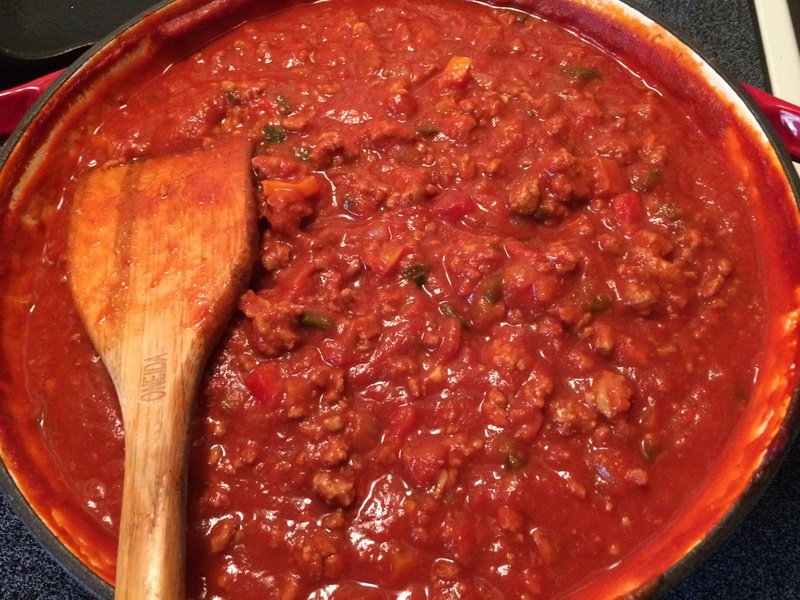 Add the ground pork back into the same pot add the tomato paste. stir well. 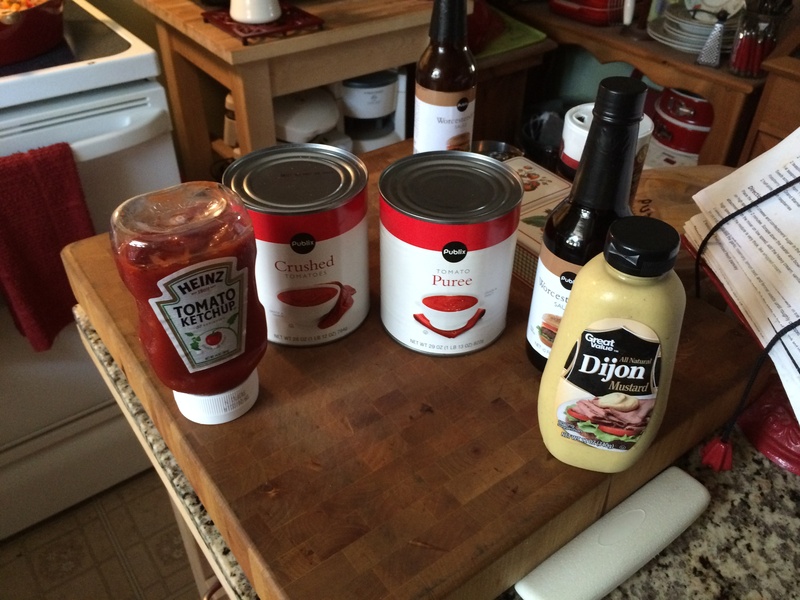 Add ketchup, Dijon mustard, Worcestershire sauce, crushed tomatoes, tomato purée, Kosher salt, fresh ground black pepper, smoked paprika, ground cinnamon, dark brown sugar, onion powder, garlic powder, dried oregano, stir well to combine. 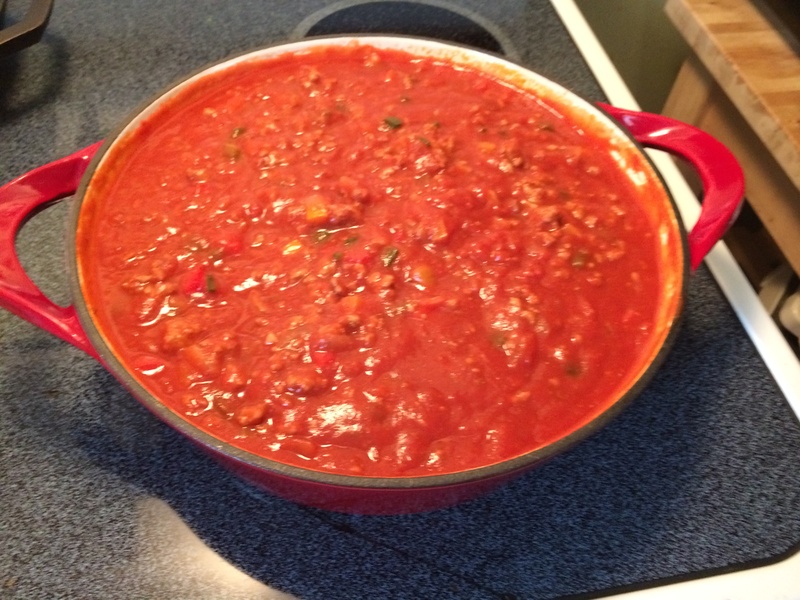 Lower the heat to medium-low and simmer for 40 minutes or until mixture has thickened to your liking. 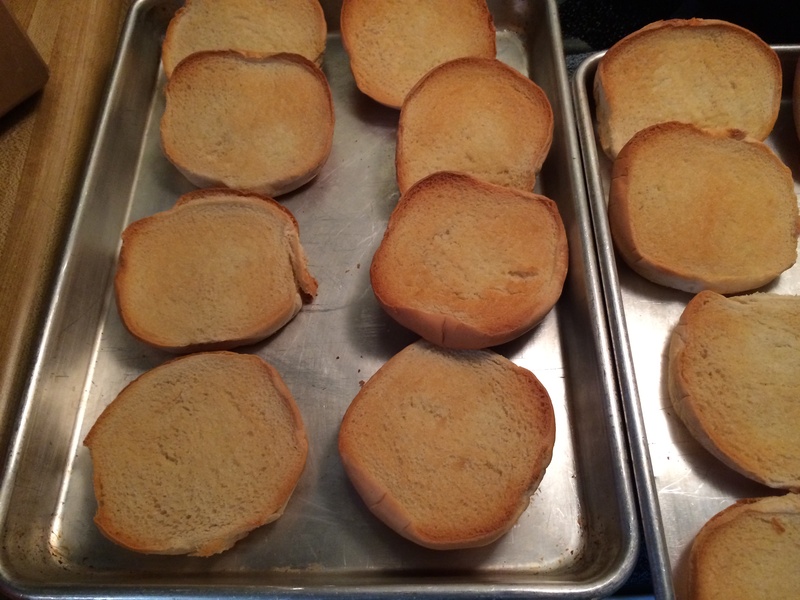 While the sloppy joe mixture is simmering, butter the Brioche buns, place onto 2 baking sheet pans and toast until a light golden brown, about 3 to 5 minutes. To Serve, place 2 Brioche hamburger buns onto a plate. Ladle a good helping of the hot sloppy joe mixture onto each one. There you have it, my Homemade Sloppy Joes.